Stakeholder engagement is an essential part of creating a successful platform. Join in on these events focused on circular economy to engage with relevant stakeholders in the field. EIT Climate-KIC is a European knowledge and innovation community, working to accelerate the transition to a zero-carbon economy. Supported by the European Institute of Innovation and Technology, Climate-KIC identifies and supports innovation that helps society mitigate and adapt to climate change. It brings together partners in the worlds of business, academia, and the public and non-profit sectors to create networks of expertise, through which innovative products, services and systems can be developed, brought to market and scaled-up for impact. 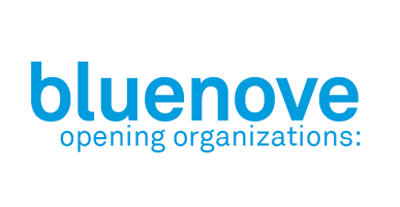 bluenove is a technology and consulting company that pioneers massive collective intelligence, advocates open innovation and is actively committed to civic tech. It has a recognized expertise in the field of Collective Intelligence and Open Innovation with close to 100 clients amongst the largest European companies (Airbus Group, Michelin, Sodexo, Orange, Société Générale, Carrefour, SNCF, EDF, GRDF, Aéroports de Paris, Pernod-Ricard, Butagaz, Essilor, Humanis, Yellow Pages, Autodesk, TF1, etc.). 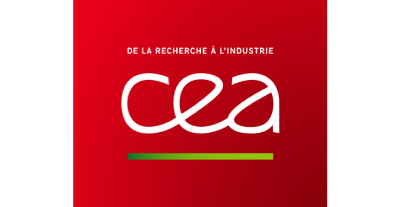 CEA (French Alternative Energies and Atomic Energy Commission) is a public research organization whose mission is to develop know-how and assure the technological transfer in a large variety of civil and defense industrial applications (nuclear energy, renewable energies, biotechnology, environmental protection, microelectronics, nanotechnology, and others). 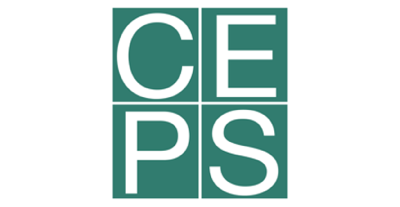 CEPS (Centre for European Policy Studies) was founded in Brussels in 1983 and is today among the most experienced and authoritative think tanks operating in the European Union. CEPS has repeatedly been ranked among the top ten leading think tanks in the world and has – during its over 30 years of existence – demonstrated its capacity for in-depth analysis of policies and performance in all areas of importance in the European agenda. 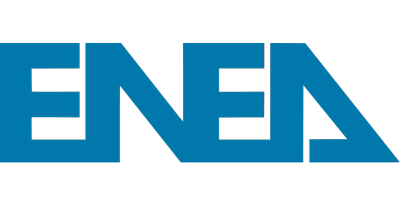 ENEA is the Italian National Agency for New Technologies, Energy and Sustainable Economic Development. Its expertise is the result of more than 50 years of research and innovation carried in the fields of energy, new technologies and the environment. ENEA is the largest Italian Public Research Agency, and has responsibilities both as a Funding Agency and as a research centre. 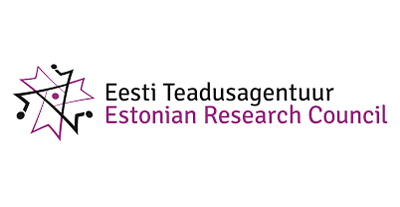 Estonian Research Council is a governmental foundation that was established on the basis of the Estonian Science Foundation and combined with the Research Cooperation Centre, a department of the Archimedes Foundation, acting as a Seventh Framework Programme National Contact Point. It was established to concentrate the funding of R&D and guarantee the better functioning of financing systems. 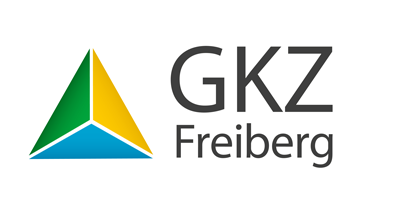 GKZ is a German triple helix network of 165 private corporations, research organisations, academia and administration operating along the entire value chain in the raw materials, energy and environmental sector. 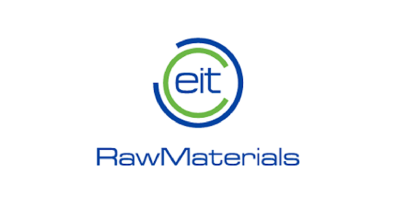 It holds membership in the European Technology Platform of Sustainable Mineral Resources (ETPSMR) and an MOU with EIT Raw Materials. The network is dedicated to raw materials production, resource efficiency, and recycling with a special focus on metallurgy as a key enabler in circular economy among the members and cooperation networks. IETU is an R&D unit acting under the Ministry of Environment. 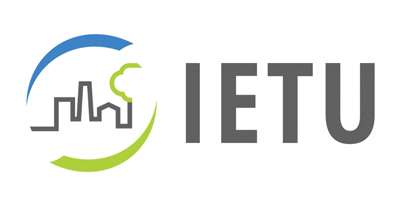 IETU carries out research and development projects as well as provides consulting services for local and state authorities, regulators and businesses focused on environmental challenges posed by industrialised and urbanised areas in the context of circular economy, resource efficiency, adaptation to climate change and mitigation of its effects. IVL has a broad environmental profile. We combine applied research and development with close collaboration between industry and the public sphere. Our consultancy is evidence-based, and our research is characterized by interdisciplinary science and systems thinking. 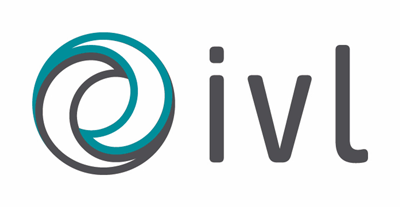 IVL was jointly founded in 1966 by the Swedish state and national business interests. Common to all of our assignments is the interaction between ecological, economic and social perspectives. The Project Management Agency Jülich (PtJ) is a largely independent unit within the research centre Forschungszentrum Jülich GmbH (JÜLICH). It is an authorized funding agency acting as a project manager on behalf of the Federal Ministry of Education and Research and other national and regional Ministries. The Project Management Agency was established in 1974 on the initiative of the Federal Research Ministry and is today the leading project management organisation in Germany in the field of sustainability. 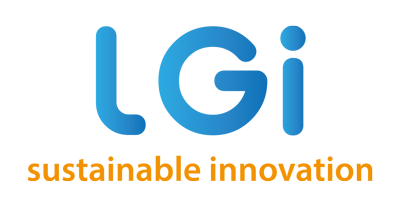 LGI is a French SME, founded in 2005, that aims at fostering transition through sustainable innovation. We support ideas and projects that address social or environmental challenges, and which generate economic return for businesses. With innovation at the heart of the process, our approach is based on insights into advanced technological developments, social drivers of change, and novel business models. 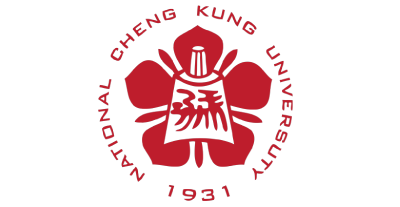 Since its establishment in 1931, NCKU has nurtured countless social elites and leaders under the trailblazing efforts of it former faculties and staffs. It has developed into a comprehensive research-oriented university comprised of 9 colleges. The university is a role model for the transformation of Taiwan’s higher educational institutes, and is also an important pillar of the country’s economic and industrial structure. 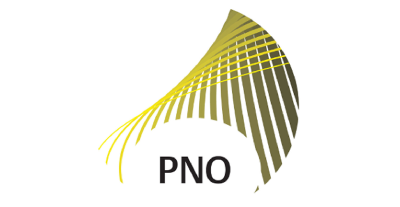 The PNO Group, established in 1984, is Europe’s largest independent Grants and Innovation Management advisory, providing support services to private and public organizations in innovation processes, technology transfer and funding for research, development & innovation. Netherlands Enterprise Agency (Rijksdienst voor Ondernemend Nederland: RVO.nl) is part of the Ministry of Economic Affairs and Climate Policy. RVO supports entrepreneurs in a variety of sectors with grants, business networks, know-how and compliance with laws and regulations. The overall aim is to stimulate sustainable innovation, improve opportunities to operate circular, and strengthen their position. 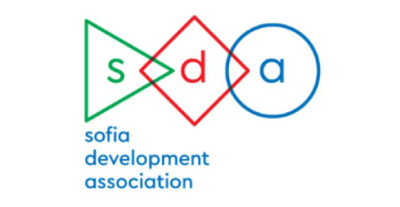 Sofia Development Association (SDA) was established by the Sofia Municipal Council in 2010 as a municipally owned NGO tasked by the council with the following major responsibilities: development of strategic and operative city documents; outreach and research based on a Quadruple Helix Model (government, industry, academia and civil participants); and participating in European projects, networks and initiatives on behalf of the city. 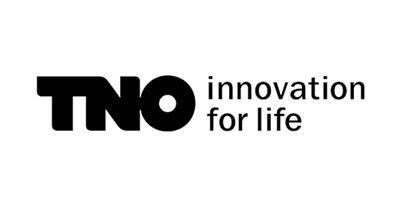 TNO was founded in 1932 by an act of the Dutch parliament to make scientific research accessible and applicable for businesses and government. It is a not-for-profit organisation which by law is required to operate in an independent and objective way. TNO’s trademark is the application of rigorous scientific principles to a wide variety of disciplines. UEFISCDI is a public entity of the Central Administration under the ultimate authority of Ministry of National Education. It was established in order to promote quality and leadership for higher education, research, development and innovation. It plays the role of the executive agency for six advisory councils of the MEN with responsibilities in the fields of higher education, research, development and innovation. The University of Maribor is the second biggest and the second oldest university in Slovenia. Around 18 000 students study at the University of Maribor. It has seventeen faculties which offer undergraduate and postgraduate study programmes. It is also a regional developer and our faculties are located not only in the city of Maribor, but also in other parts of Slovenia. and advises industry and governments on determining their policy for the future. VTT Technical Research Centre of Finland is a state owned and controlled non-profit limited liability company established by law and operating under the ownership steering of the Finnish Ministry of Employment and the Economy. It is an RTO whose activities are focused on three areas: Knowledge intensive products and services, Smart industry and energy systems, and Solutions for natural resources and environment. The World Resources Forum Association (WRFA) is an independent non-profit international organization that serves as a platform connecting and fostering knowledge exchange on resources management amongst business leaders, policy-makers, NGOs, scientists and the public. 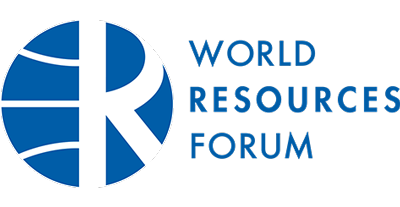 WRFA has an international reputation for its flagship conference, the World Resources Forum (WRF). 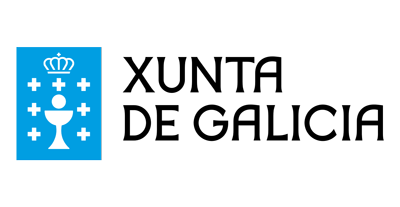 The Wuppertal Institute undertakes research and develops models, strategies and instruments for transitions to a sustainable development at local, national and international level. Wuppertal Institute joins the project as partner in the ECERA research network. The DXCACC is the section of the regional government of Galicia in charge of the government and management of the environmental policies of climate change and circular economy in Galicia. For years, it has been at the forefront at the national level in terms of implementing policies for the prevention of climate change and for the promotion of the circular economy. This project has received funding from the European Union’s Horizon 2020 Research and Innovation Program under Grant Agreement 820707. Stakeholder engagement is important to us! 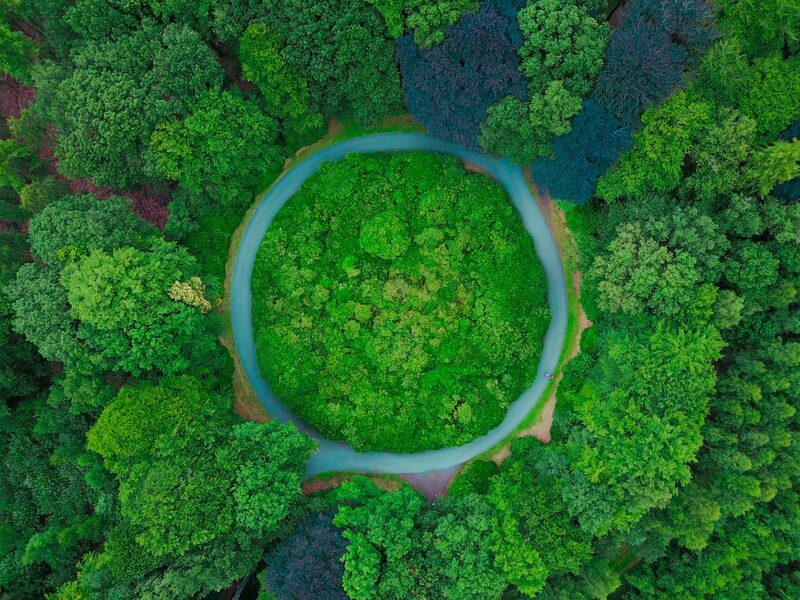 CICERONE brings together programme owners, research organisations and other stakeholders to create a platform for efficient Circular Economy programming.